We receive many emails and phone calls from pet owners who are searching for assistance typically because their pet was diagnosed with cancer, or because their local veterinarian has suggested that cancer is a very strong possibility. VCS encourages you to have your pet evaluated and diagnosed by a veterinarian who is board-certified, i.e. specializes, in oncology, in order to get the most updated information and treatment options available. There are approximately thirty veterinary colleges in the United States, a few in Canada, and many more across the world. 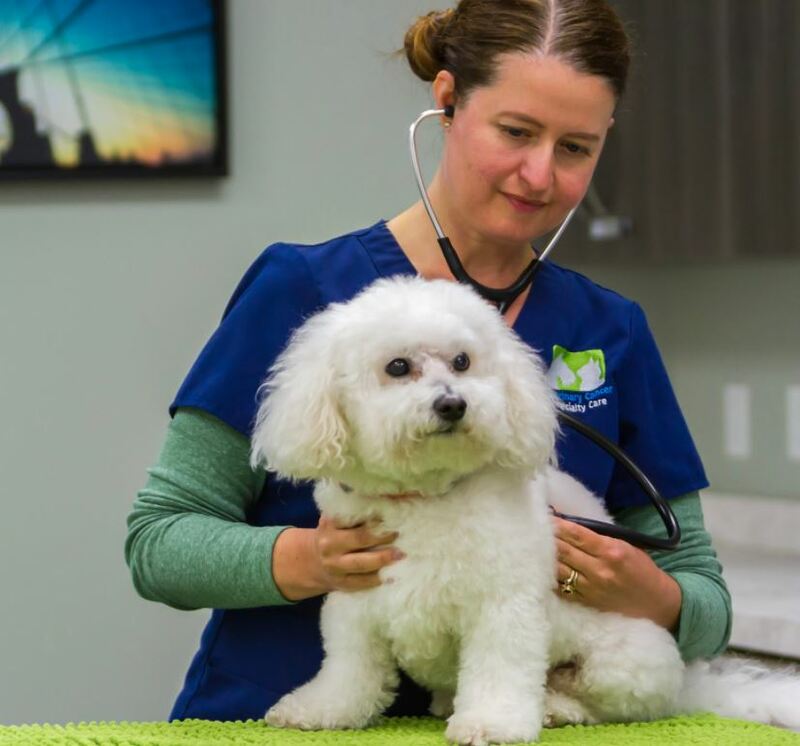 These schools typically have a teaching hospital associated with the Veterinary College and most will have an oncology specialty practice that can diagnose and treat dogs and cats with cancer. To find a list of Colleges and Universities that have a Veterinary School in the United States or Canada, click here: US and Canada Vet School Hospitals and Clinics. VCS also makes it easy for you to find an oncology specialist in your area through our membership database. By clicking on the link below, you will be directed to an Individual Directory Search page. Once on that page, follow the directions in red at the top of the page. 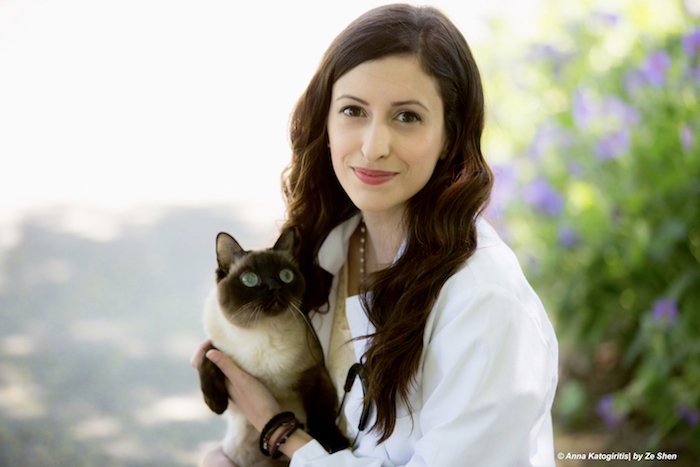 You should expect that any oncologist that you contact will want to evaluate your pet in order to recommend treatment options, as it is not legal to give medical advice without an appropriate relationship with an owner and pet. In some rare cases, you may find that there are no VCS member professionals in your area. If you are unable to locate a VCS member oncologist in your state or country, we suggest that you look in adjoining states or countries to see if one is available to you there.